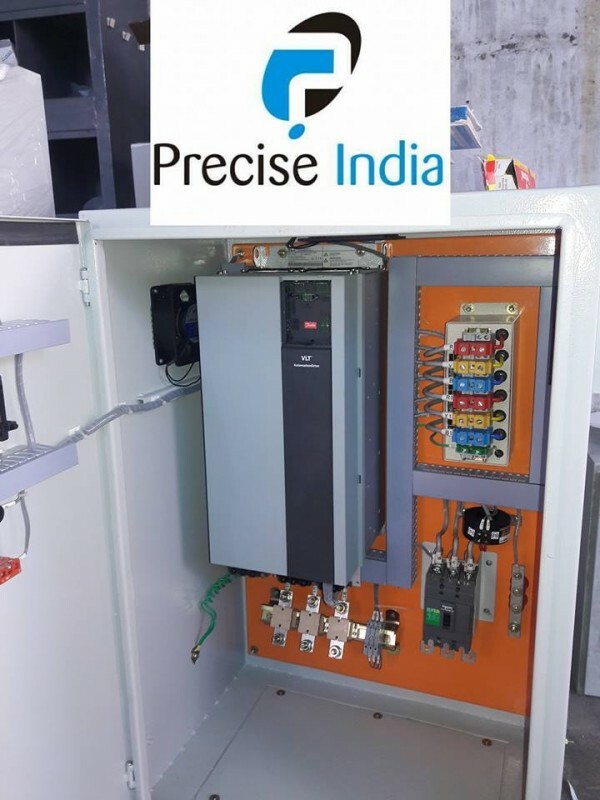 The VFD Panel (Variable Frequency Drive Panel) Also Known As VFD Control Panel Are Designed To Control The Speed Of Electric Motor And Feed Pump. They Are Widely Used In Drilling, Pumping And Other Large Machine Applications. 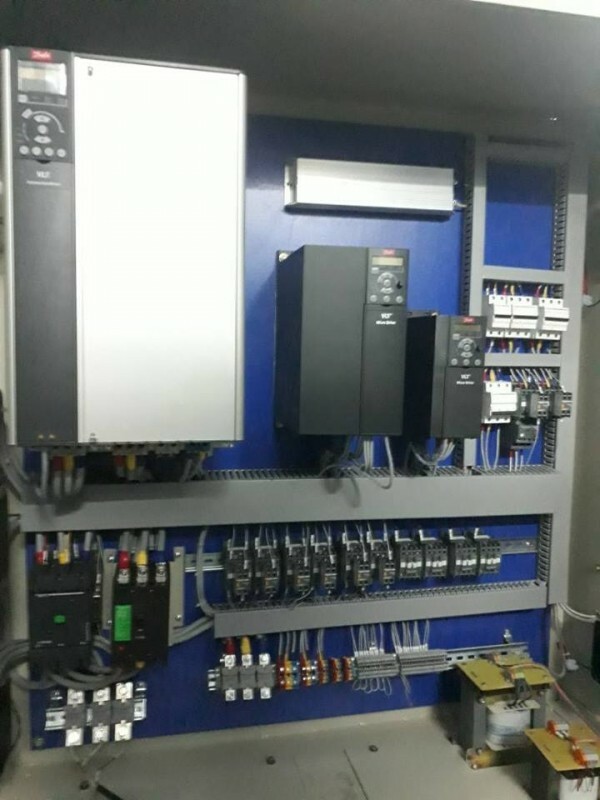 The VFD Panels Are Widely Used In Extruder Plants, Rolling Mills, Tube Mills, Paper Mills, Cable Industry And CTL Lines.